Every other Thursday, we bring you Nicholas Day—on cooking for children, and with children, and despite children. Also, occasionally, on top of. Today: The wholesome, Official Cooperative Bakery Pastry of the Bay Area—and why you should add it to your regular breakfast rotation. A decade ago, I had a corn-cherry scone at the Cheese Board in Berkeley. It was delicious. A week later, I had a corn-cherry scone at an Arizmendi bakery in San Francisco. It was delicious. 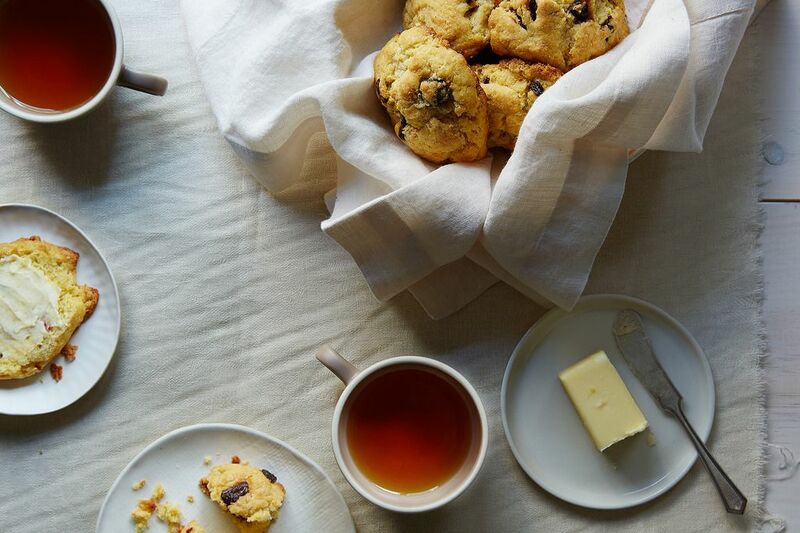 I think of the corn-cherry scone as the Official Cooperative Bakery Pastry of the Bay Area. That may not be a state-recognized designation, though. It is the perfect morning pastry, or at least the perfect morning pastry from a decade ago—an innocent time—back before new pastries came with trademarks and formerly obscure delicacies like kouign amann started showing up in the frozen aisle at Trader Joe’s. As far as I can tell, the morning pastry of our new era is designed to blow out all your neural circuits immediately after coffee has restored them. I like kouign amann as much as the next dissolute hedonist, but sometimes a scone will do. Fair warning: It is extremely crumbly, and if you are eating with people whose fine motor control is somewhat uncontrolled, your floor will need to be swept afterward. But crumbs are an inevitable consequence of enthusiasm. And your floor needed to be swept anyway. Doesn’t it look better now? This recipe looks interesting, but it would be so much more interesting and I would try it if actual weights were given for the ingredients, instead of cups of flour and sticks of butter. I'm certain I ate just such a scone about a decade ago at the Cheese Board! A wonderful flash from the past. 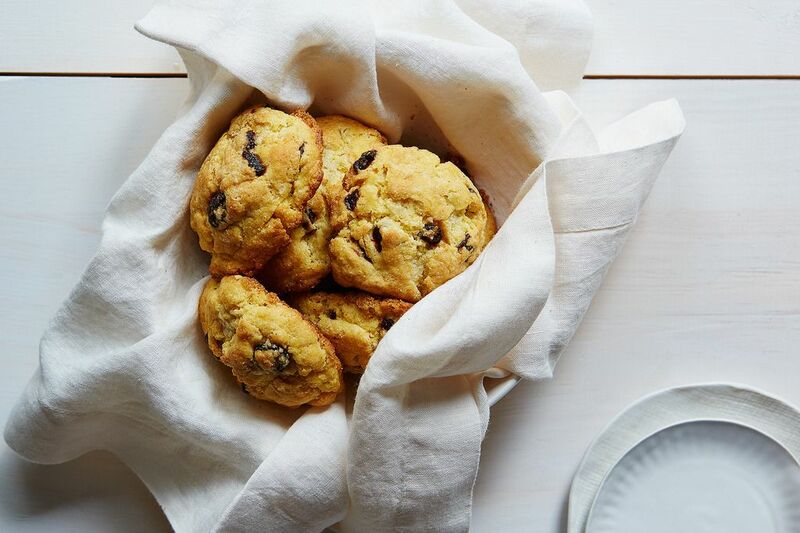 More recently (last weekend) I made yogurt scones from Chocolate and Zucchini with my son, and the dough was very forgiving and not too crumbly. I substituted about 1/4 of the white flour for corn meal, because great minds think alike.